When a loved one dies and you are tasked with administering her trust, your responsibilities begin very quickly. 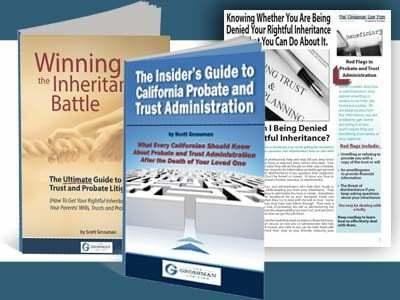 California law requires trustees to provide beneficiaries with a Notice of Trust Administration when this process begins. If a trustee does not abide by this requirement, the consequences may harm both the trustee and the trust itself. Fortunately, there are many advantages to complying with the legal requirement of providing a Notice of Trust Administration to beneficiaries. 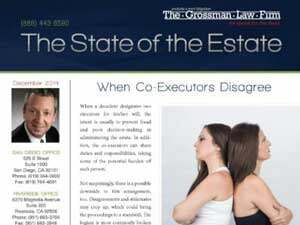 Generally, there is no requirement that a trust be administered with the oversight of the probate court. A Notice of Administration puts the beneficiary on notice that the trust administration is taking place outside of court. If the trustee didn’t provide a Notice of Trust Administration, the beneficiary may not know the trust was being administered. Similarly, without providing beneficiaries with a Notice of Trust Administration, the trustee might have no way of knowing that there is a chance the trust may be contested. Once beneficiaries have the Notice of the Trust Administration, any trust contests must occur within 120 days of receive of the Notice. The trustee can then move forward with the peace of mind that no challenge will take place. 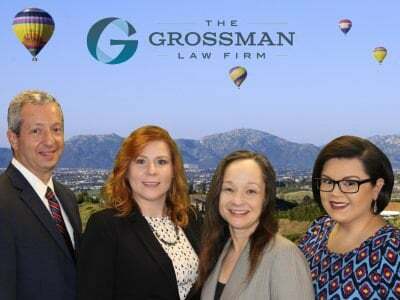 Using a Notice of Trust Administration outside of a more formal notice published in the newspaper, or some other method as instructed by the probate court, is often cheaper and quicker than the more formal proceedings. After your loved one passes, and you become the successor trustee of his or her trust, your duties of administering the trust begin. Our article, “Riverside Trust Attorney: Ten Steps for a Successor Trustee to Take,” offers a helpful overview of the responsibilities that lay before you. Fortunately, trustees do not have to administer trusts without the guidance of an experienced professional. We encourage you to read about how we have helped other clients with the trust administration process. View our client testimonials page today!